We’re reasonably confident that George and Thomas had younger brother called Francis. FRANCIS Beardmore of Burslem, Bricklayer and Beerseller. I nominate my brother GEORGE BEARDMORE of Burslem, Blacksmith, and JOHN WATKIN of Burslem, Builder, executors and trustees, they or their heirs to sell, etc. and invest the parcels thereof in Govt. or Real Securities (the will gives £100 as value), income to be for my infant daughter MARGARET until she shall attain the age of 21 years. George B. and John W. to be guardians. Also desires that if his daughter MARGARET shall die before 21, his said real and personal estate shall go to nephews JOHN BEARDMORE and EDWARD BEARDMORE, the two sons of my brother GEORGE BEARDMORE. Witnesses CHARLES HODGES and HAMLET BEARDMORE. 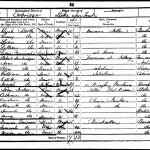 The 1851 census taken on March 30th shows that Francis Beardmore who was born in Burslem in 1826 and married Susannah Hall on July 22nd 1850. 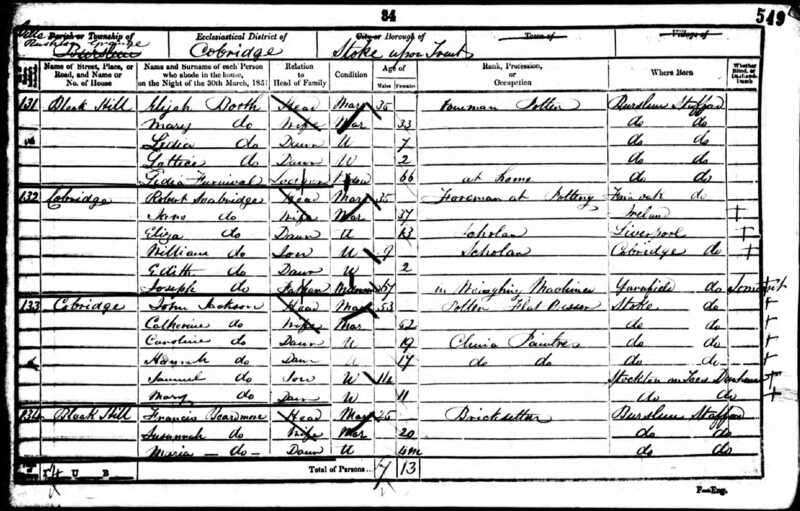 The 1851 census shows him living on Bleak Hill in Burslem with his new wife and 4 month old daughter Maria. His profession is given as ‘Bricklayer’. Francis had a first cousin called Hamlet who was also a builder. 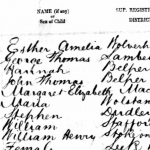 He seems to fit the bill if we overlook the discrepancy with his daughter’s name in the will – possibly a transcription error?